The endeavour of the Sabah State Government to preserve, promote and further develop the cultures and traditions of the various indigenous ethnic groups in Sabah started in 1978 with the formation of Persatuan Kebudayaan Sabah (PKS) or Sabah Cultural Association. Since then, PKS has been actively involved in cultural activities particularly in promoting traditional dances and music. The late Tan Sri Datuk Haji Suffian Koroh was its first president while most of the office bearers were from amongst local prominent leaders. After more than ten active years in the cultural and arts scene, PKS was finally dissolved in 1989 following the placement of the culture portfolio under the purview of the state Ministry of Youth and Sport. Subsequently, all the staff of the Association were absorbed into the Sabah Sports and Culture Board. Although the Board was established in 1981, its initial activities were mainly focused on sports development. The addition of new staff saw the active involvement of the board in culture and arts performances. A dream plan to establish a government run agency that focused primarily on the development and promotion of culture and arts in Sabah was finally realised in 1996 when the Sabah Cultural Board Enactment (1996) was legislated. Sabah Cultural Board officially started its operation as a newly established statutory body in January 1997 converting a Club House at the Penampang Sports Complex into an office. A couple of years later in 1999, the Board’s office was permanently relocated to Wisma Budaya building in the centre of Kota Kinabalu City where it remains today. In 2003, after over a decade under the stewardship of the Ministry of Culture, Youth and Sports, the culture portfolio was finally moved to the Ministry of Tourism, Culture and Environment following some significant changes in ministerial policies of the Government. Consequently, the roles and functions of Sabah Cultural Board were revised and diversified to meet the policy requirements of the new ministry. Accordingly, substantive amendments to the Sabah Cultural Board Enactment (1996) were made in 2010 and 2017 respectively. Sabah Art Gallery was established on April 11, 1984 to promote Sabah’s tangible arts. 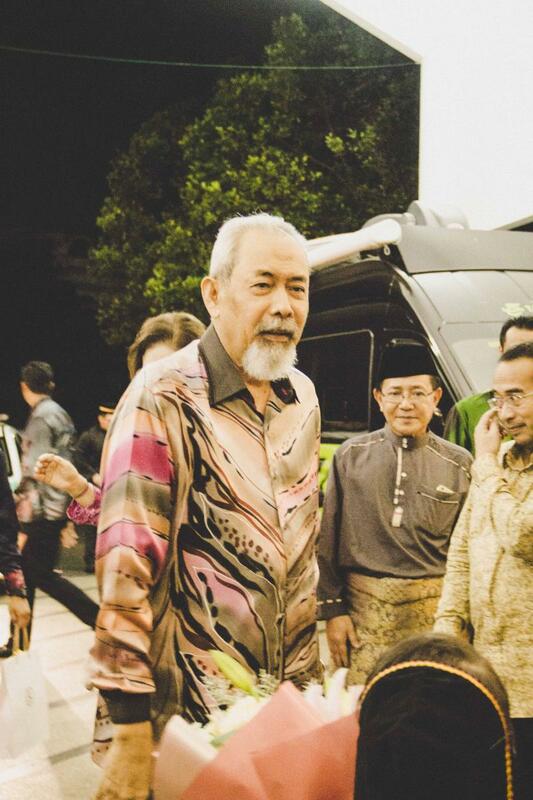 The late Datuk Mohd. Yaman Ahmad Mus was its first Director having started his endeavours in the 70s. His vision and insights brought about a significant change in the development and promotion of tangible arts in Sabah. The new Sabah Art Gallery building as it stands today was his brain-child. It was only in 2017 that the Sabah Art Gallery officially came under the administration of Sabah Cultural Board following an amendment to the Sabah Cultural Board Enactment (2017). Since its establishment, Sabah Cultural Board has achieved many great successes at both local and international levels in efforts to develop and promote the state’s rich cultural arts and folklores. The active participation of Sabah Cultural Board artists at international dance and folklore events in countries like Japan, Australia, Turkey, Germany as well as in ASEAN countries bear testimony of such achievements. 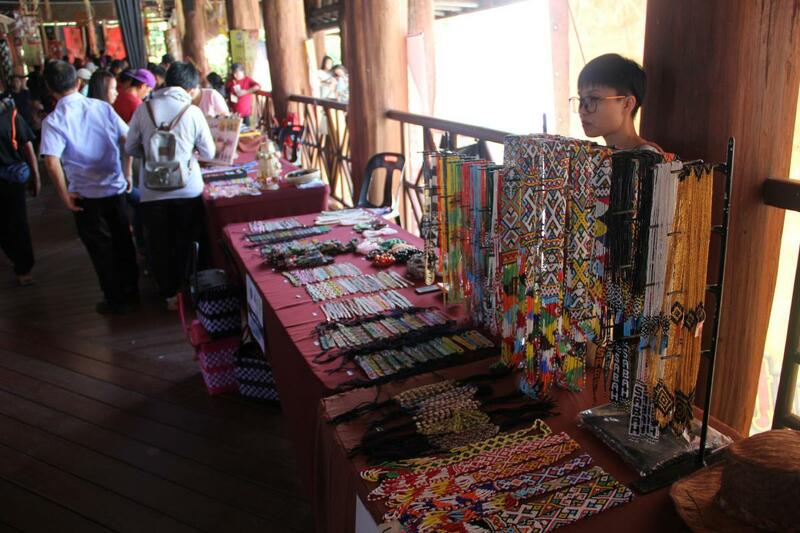 At the local scene, the Board earned much praise when it successfully organised its first international folklore event namely the Sabah International Folklore Festival (SIFF) in 2001 attracting huge participations from countries all over the world not only from Asia but as far as Europe and the Middle East. SIFF was later rebranded in 2017 and renamed TUGU Budaya: International Youth Folk Dance Festival, which has since been marked as an annual event. Guided by its vision and mission, and in line with the policy of the State Government which calls for more concerted efforts to conserve and preserve the various cultural heritage of all the ethnic groups in the State, the Sabah Cultural Board continues to strive to refine her roles and functions to meet that need.